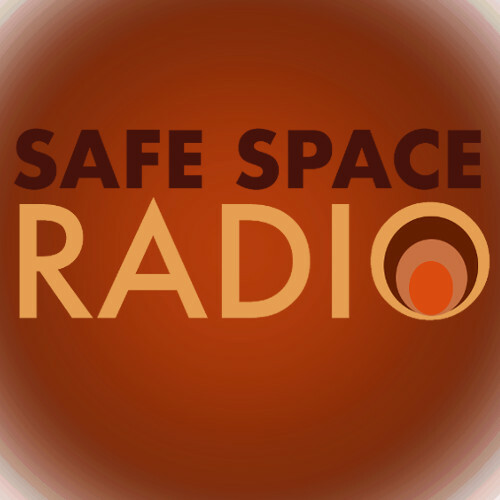 Writer Christiane Wells talks with Safe Space Radio about her experience living with bi-polar disorder and addiction. Chris spent a decade in and out of psychiatric hospitals while addicted to crack, not taking her medication and struggling with suicidal thoughts. She describes how she found the will to take care of herself and change her life.